Members of the Solid Waste Advisory Council (SWAC) and others listen to consultants during their Feb. 27 meeting. In the foreground are Rutherford County Solid Waste Director Mac Nolen, left, and Lynnisse Roehrich-Patrick, a member of the SWAC. Consultants on the platform include, from left, Jeff Postell of TriAD Environmental Consultants, and Kate Vasquez and Harvey Gershman, both with Gershman, Brickner and Bratton solid waste consulting firm. The Rutherford County Solid Waste Advisory Council had a productive discussion on Tuesday March 27 about next steps in dealing with trash. They were given a detailed report, which you can study for yourself. (This updates the report posted earlier on RenewalRutherford.com and includes the meeting agenda). Read it here. 45% – Amount of increase in solid waste during the past 15 years. 41,030 tons – Amount of Rutherford County waste disposed of in 2016 at Middle Point. 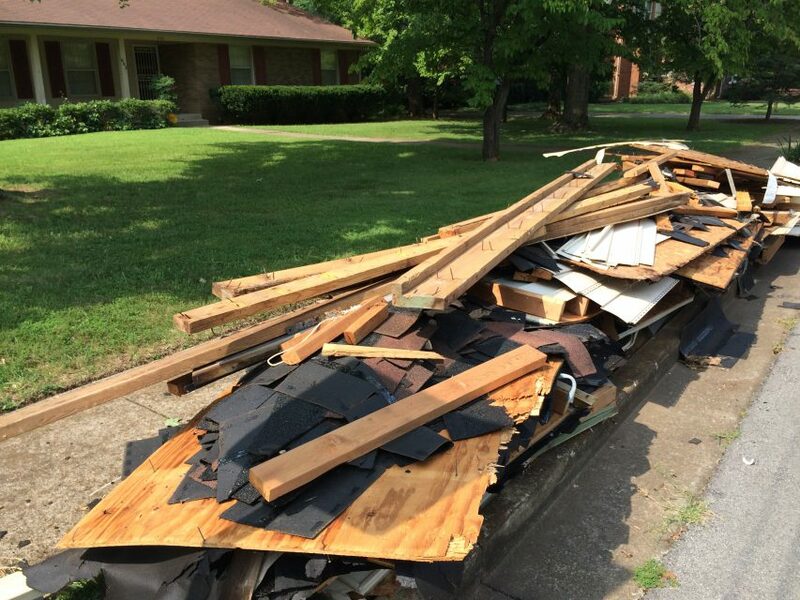 35,563 tons – Amount of Murfreesboro waste disposed of in 2016 at Middle Point. No later than 2028. That's when the Middle Point Landfill will reach full capacity. It's going to cost. We need a plan. We need your input. It's your future. 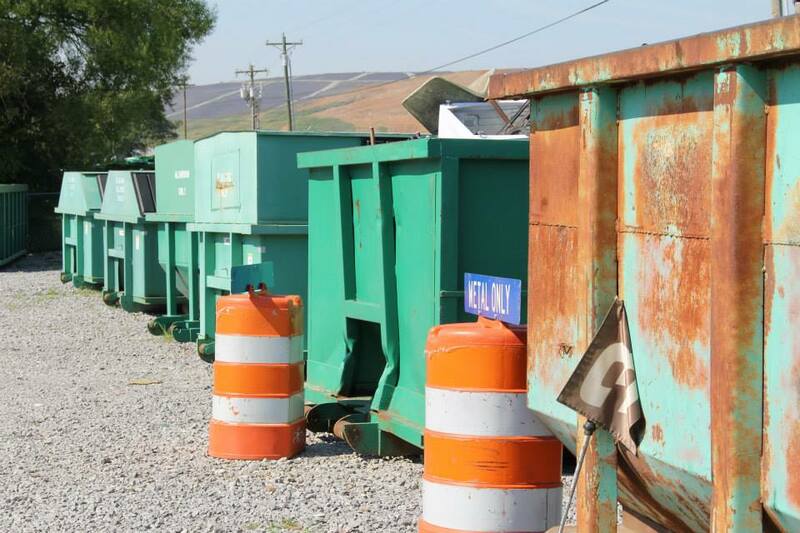 Solid waste disposal is important for the Rutherford County economy. Businesses that are looking for a place to invest and bring jobs want an affordable, accessible way to dispose of solid waste. Murfreesboro residents have not seen a tax increase in 18 years. But as the population grows, so does the need for services, including police and fire protection – and solid waste disposal. Increased need means increased costs.